Occupies little space;combine wet and dry. 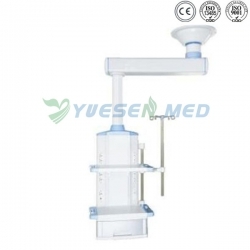 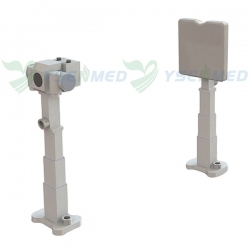 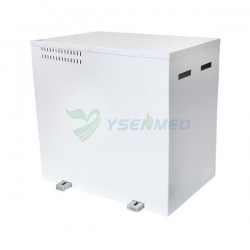 YS-DT05B has the character of concentrating wet and dry, occupying little room and complete functions. 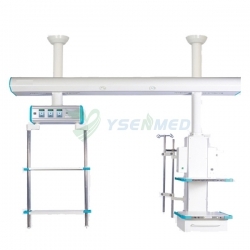 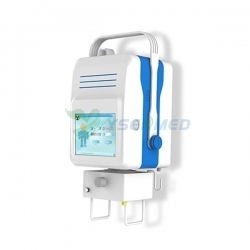 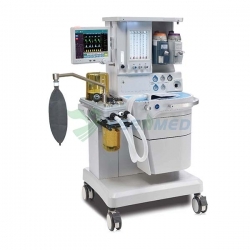 Control board by a high-strength aluminum alloy extrusion molding, pneumatic brake and damp device, medical gas terminal imported from Germany make this product more reliable. 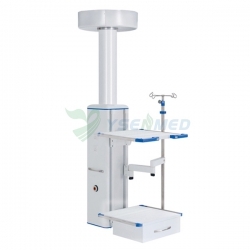 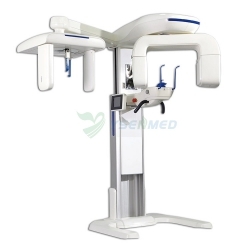 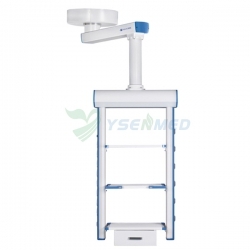 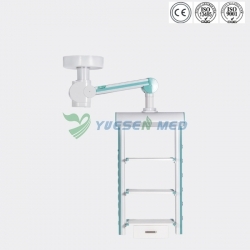 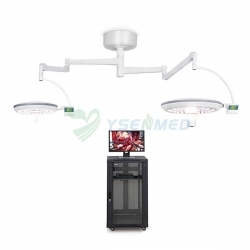 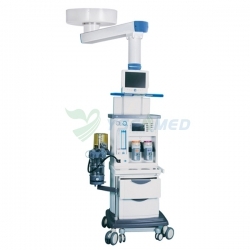 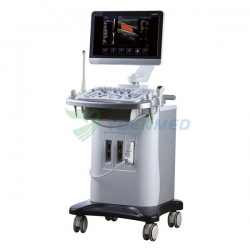 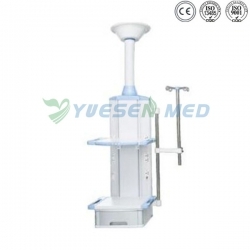 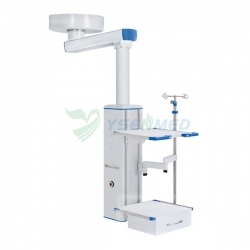 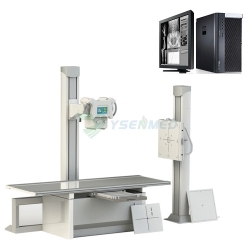 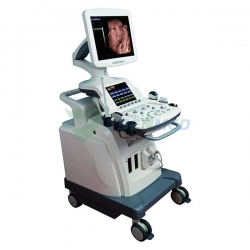 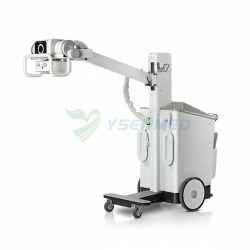 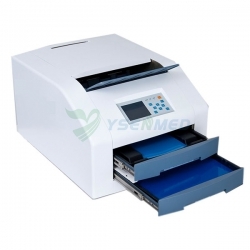 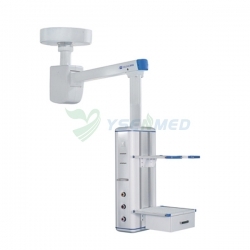 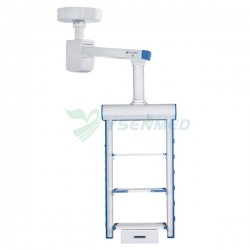 In a word, this equipment is an economical workstation for medical workers.